Last month, a high-level United Nations panel called the world to historic action for women’s economic empowerment. Panel members recommended bold steps to close the gender gap in society and in the economy. A recent report from the Institute for Women’s Policy Research (IWPR) shows how patents can be part of the solution. By providing temporary exclusive rights to new inventions, patents are helping women business leaders like Detroit-based hair care entrepreneur Gwen Jimmere access venture capital, bring new products to market and share their discoveries with the world. 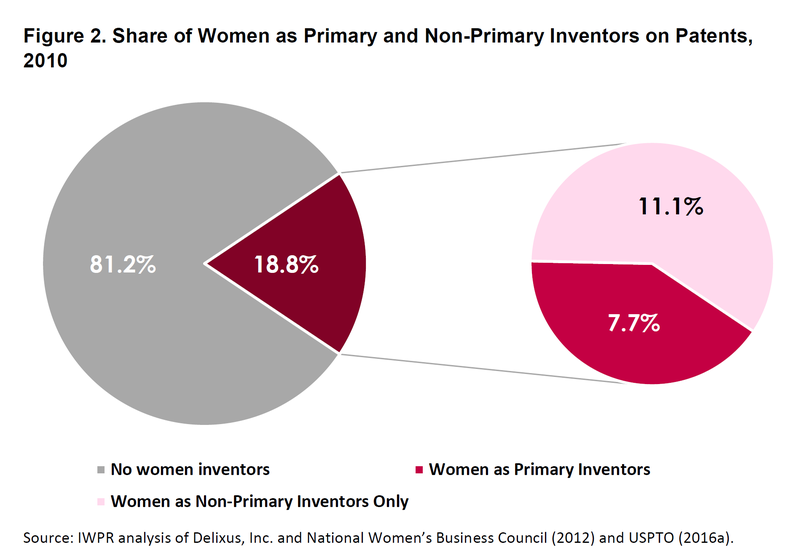 Although women have greatly increased their representation among patent holders over the last several decades, the IWPR report points out that only 8 percent of patents have a woman as the primary inventor. 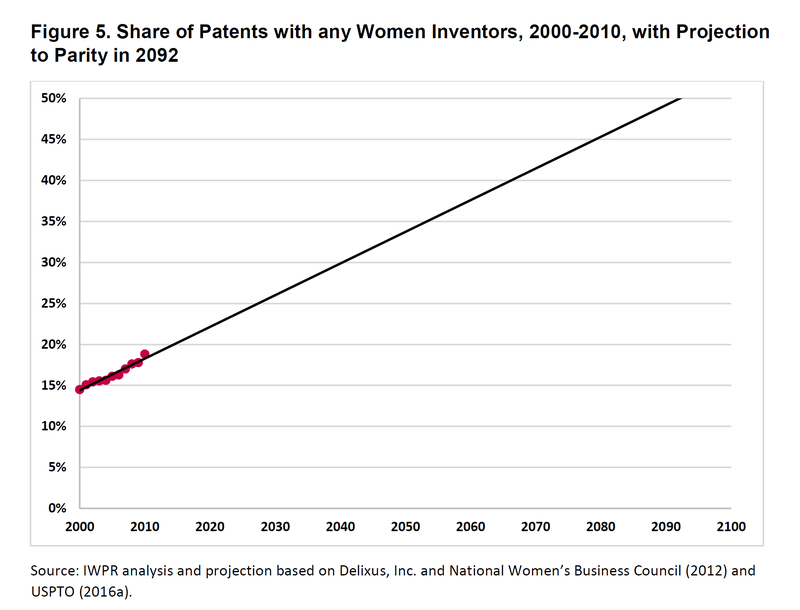 Indeed, at the current rate, women inventors will not reach parity in patenting with men until 2092. But all that could change with more inclusive education policies and targeted assistance. The IWPR report recommends encouraging greater representation of women in engineering, computer science and other Science, Technology, Engineering, and Math (STEM) fields. It also suggests offering women employer assistance with patenting costs; opening more high-powered networks to women; and even improving tools for tracking women’s progress in patenting. We need to do a much better job of tracking and calling attention to women’s progress as patent-holders, which will involve action on the part of government, universities, private industry, and communities." National government agencies like the U.S. Patent and Trademark Office are already working to help women protect their inventions and put their talent to work. Follow IP Progress for more on how patents are empowering women entrepreneurs and to share your own story.